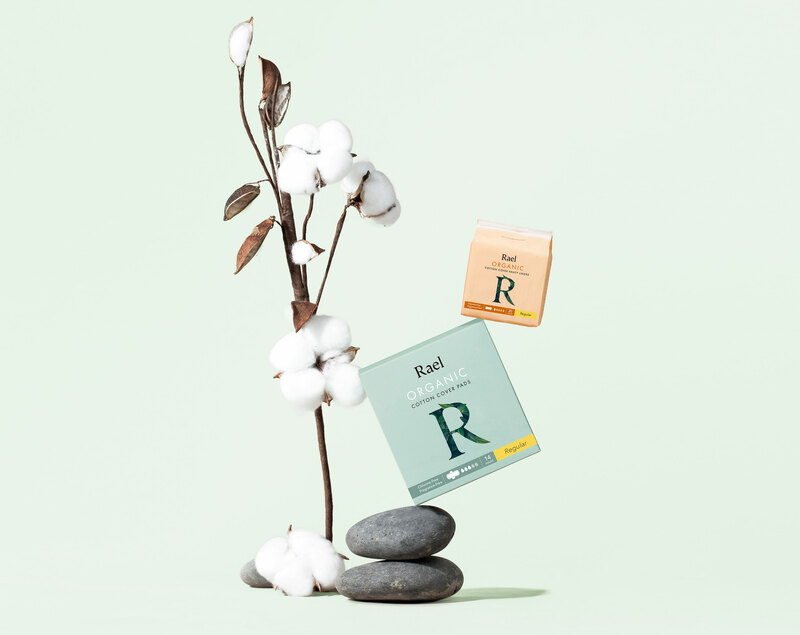 APRIL 9, 2019 / LOS ANGELES, CA – Rael (www.getrael.com), a women-founded company that provides natural and organic feminine care products that don’t sacrifice comfort or performance, today announced that their Organic Cotton Pads, Organic Cotton Pantyliners and Natural Foaming Feminine Wash will be available at all 1,850 Target stores, as well as at Target.com. Founded in 2017, the brand continues its impressive trajectory after a $17.5 million Series A fundraising round late last year. 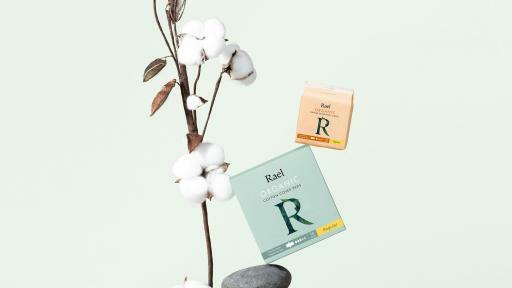 Previously available online at GetRael.com and Amazon, Rael became Amazon’s #1 highest rated brand in the pads category within 3 months of launch, selling more than 1 million units and receiving 4,000+ 5-star reviews.